I know I'm definitely not the only one that struggles when it comes to getting gifts for the men in our lives. Today I am sharing with you some gift ideas for the men in your life and hope that these ideas help you. Do you know a man in your life with a sweet tooth? 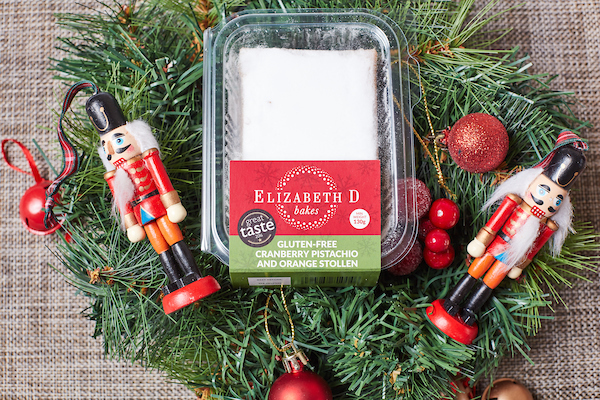 Than these 6 generous sized bars of individually wrapped stollen bars make a great gift or stocking filler.The stollen is best enjoyed for up to 6 weeks from when its made. Give the gift of a sleek, close shave with Gillette’s ProShield Starter Pack! 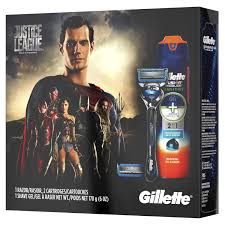 Gilette have partnered with Justice League the latest super hero film from Warner Bros and created some gift packs. The set includes Gillette Fusion ProShield men's razor, plus three Refill Blades . The razor has lubrication before & after the blades, and also features Gillette’s thinnest & finest blades (first four blades, same as ProGlide), five precision blades, FlexBall technology and a Precision Trimmer on the back. 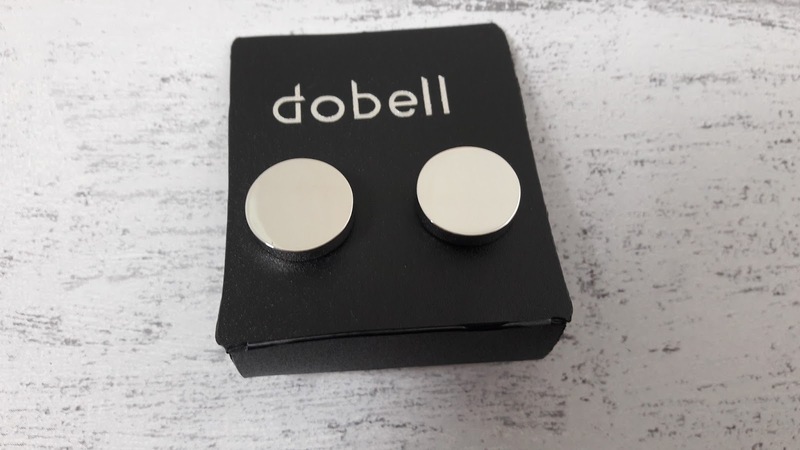 Give the gift of the perfect finishing touch to the man in your life's outfit with these silver coloured circle cufflinks. Featuring chrome plating, these cufflinks give a subtle sophistication to your look. 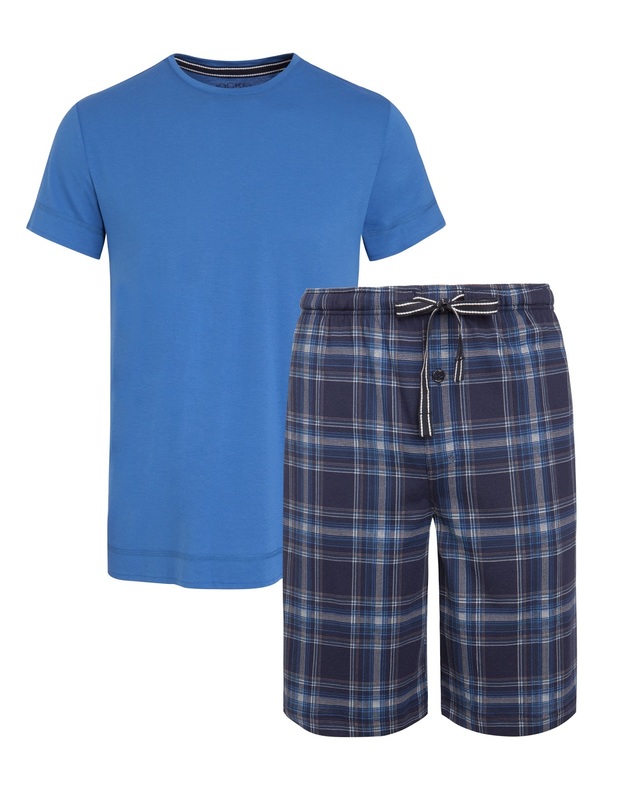 They are great quality for the price and will make your man look all suited and booted. These quirky Christmas socks may appear serious in the office but they have a secret twist with their funky hidden patterns. The Christmas Trio has three limited edition festive rebels. Designed in London these luxurious socks each have their own history, inspired by characters who do things a little differently. The Best of British Beer Christmas gift pack includes 6 x 500 ml bottles of quality British beer.Hand picked from a selection of their most popular award winning micro breweries, this will give you a taste of the Best of British beer.Each case of beer is delivered in a branded box but if you would like to upgrade it to a very special gift. They can add 3 more beers and send it in a rustic wooden crate. Printed in a retro Christmas sweater style, it also has the words HO HO HO! along the bottom. 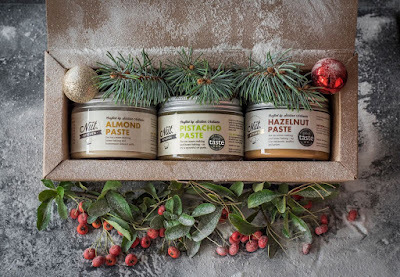 Made from the finest Italian nuts, these award-winning nut pastes provide the perfect ingredients for your own bake-off moment. These ready-to-use nut pastes are ideal for time-pressed home bakers and chefs, saving them precious time grinding and processing nuts during the cooking process. A handy mini-booklet of recipes is also included in the gift box. These everyday 1/2 knit short pyjama's from Jockey® pays tribute to Jockey's roots and takes inspiration from traditional American colours, textures, and icons. The perfect combination of timeless design, premium quality and great fit. 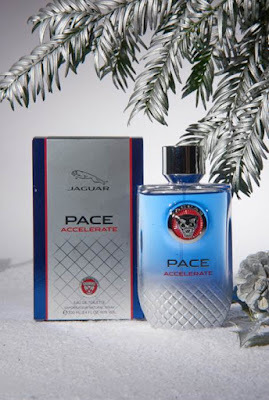 Created to celebrate the launch of the Jaguar F-Pace family sports car, the best-selling Jaguar Pace is an expression of true masculinity.Today, there’s only one way to increase the pace… Accelerate. Experience a high-voltage, energy-packed race. Feel the adrenaline rushing through your veins. Inspired by the amazing speed and the remarkable dynamic of Jaguar sports cars, Jaguar Pace Accelerate is an exciting new addition to the range. Designed for a man with confidence and charisma. A man who thrives on challenges. A man whose fragrance reflects his drive for excellence. Update your home decor with these stunning photo blocks. 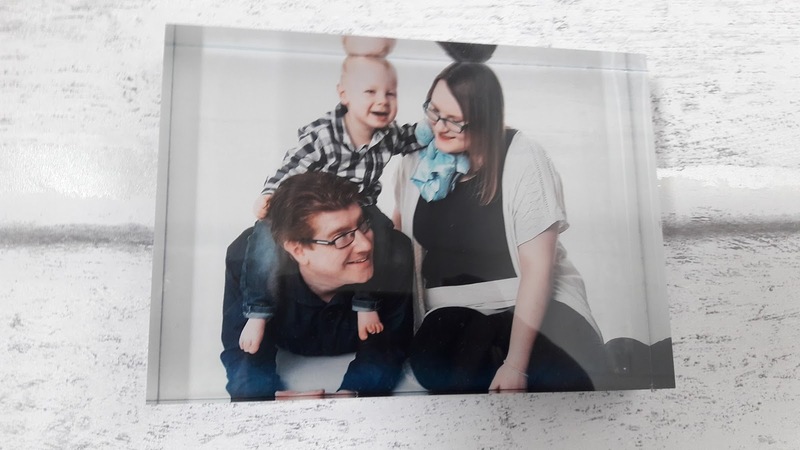 The new acrylic photo blocks are free-standing and weighty, and make ideal gifts for loved ones. The crystal clear, diamond polished finish of each block creates a distinct and stylish edge. Your photos are printed in high definition and the unique 3D appearance will make them stand out in a truly unique and contemporary way. These wireless sports earphones with Bluetooth feature a combination of high quality sound and ergonomic fit, at an affordable price. Urbanista has developed a unique silicon wing, which lets Boston sit securely in the ear, even during the most rigorous workouts. The silicon wing is soft for a comfortable fit, yet tight in order to create a stronger music experience and boost energy during tough workouts. Boston is water resistant and sweat proof, having an IPX5 water resistance rating, so that the user can train in any weather condition. 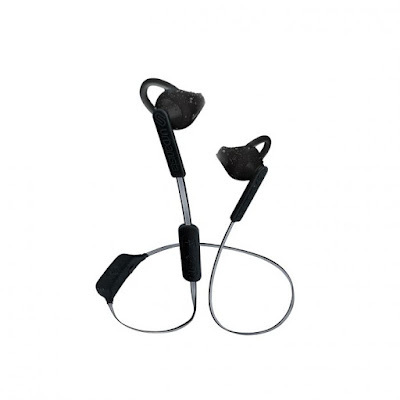 They are perfect for gym goers and budding athletes who want stylish, convenient technology to listen to music when working out. 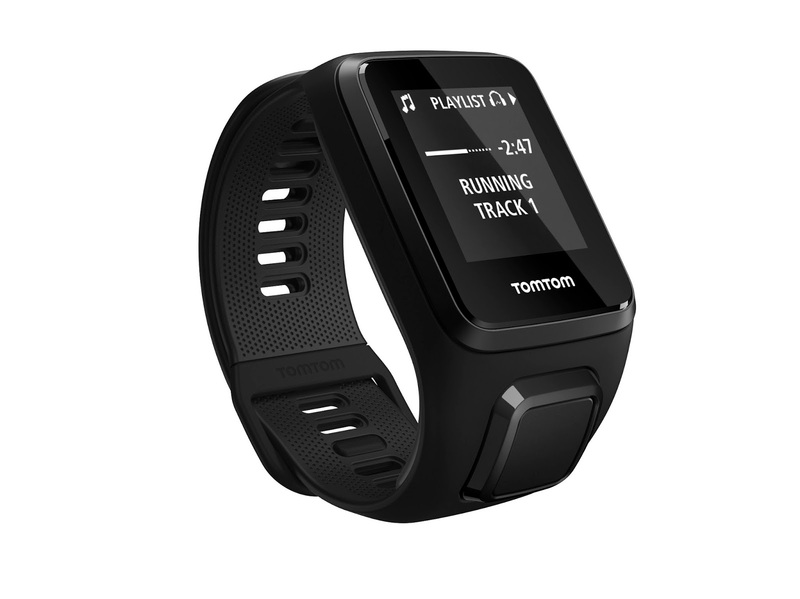 The Tom Tom Spark 3 is the ideal gift for the active sports person. With Multiple Sports Modes, GPS Tracking, 24/7 Activity Tracking, Route Exploration and Personalised Workouts this is a must have fitness tracker for the sporty man in your life. The socks and beer could be a nice gift for hubby then get cozy. Yay! I love your gift guide. The Tom Tom Spark 3 would be perfect for my dad who will also celebrate his bday on December. Great ideas!! I love the Tom Tom Spark 3! I would want that for myself actually! I love the look of the tom tom spark 3, not just for my husband but for me too! 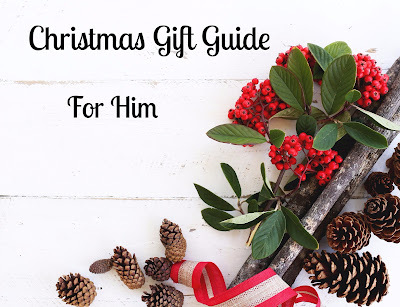 What a fab gift guide! These are some really great gift ideas. 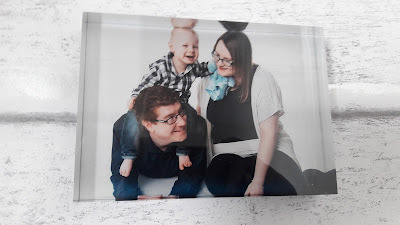 The photo block is such a cute gift. I love those Christmas socks! Super unique. We're going to see the Justice League tomorrow, husband is pretty hyped, so if he likes it, the razor set would be perfect for him. Great gift guide! Wow! Those are great selection. My husband will love the British beer packs (since he is craft beer lover). I will take Urbanista. Really need of headphones nowadays. But In Gilette I will take Avengers Pack, hehehe. Bug List is great. Ooh great ideas! The Tom Tom tracker watch looks amazing - and my husband would definitely love the big Stollens!!! What a super collection of gift ideas! Love the sound of those nut pastes the best! What a great selection, I love the look of the nut pastes, my OH would love the beer! 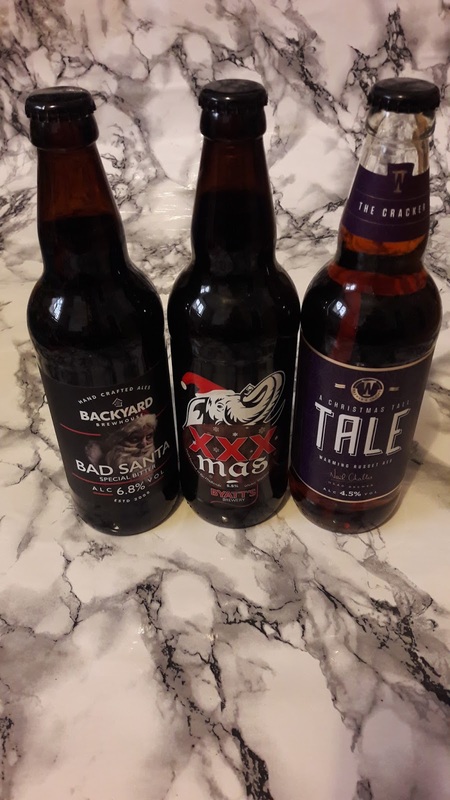 My husband is definitely a beer and whiskey man at Christmas. Makes my job super easy! These are all great! I've found that beer is always a big hit, but perhaps I'll create a little gift basket with several this year. These are great gift ideas and I really like the wireless headphones which I may buy for my husband. It's always hard to find the perfect unique gift for a man. You have made a nice selection. 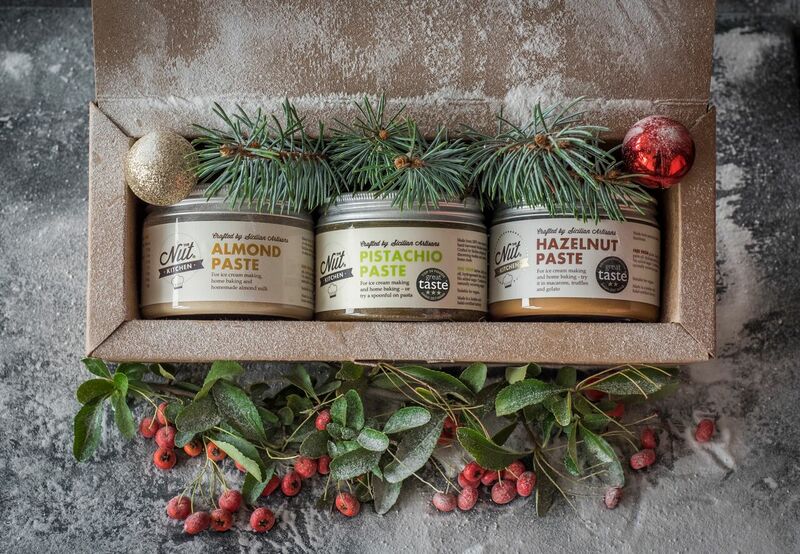 For a foodie man, the pastes selection sounds great, especially that is made in Italy. These are some really great practical and fun gift ideas. My dad is usually the perfume, pjs and gadgets kind of guy so its pretty easy to shop for him. But it can be hard. Love the british beer pack idea. So many good ideas here but my favourite has to be the nut pastes... I'd love them for myself!! Razors are my go-to present - nice to have an option that looks nicer than the usual plain packaging! Fantastic ideas, might use one of these for my husband. My mum always gets me socks for xmas. I always need socks at xmas though. And I love Stollen! My other half loves cooking so he'd love the nut pastes. I really enjoy going through gift guides, they give you so much insoiration. Yours is a perfect one, love that Trio of Nut Pastes the most! Great ideas, thank you. Those nut pastes look amazing. I love the Christmas socks too. I always find men so hard to buy for! Thanks for the inspiration. 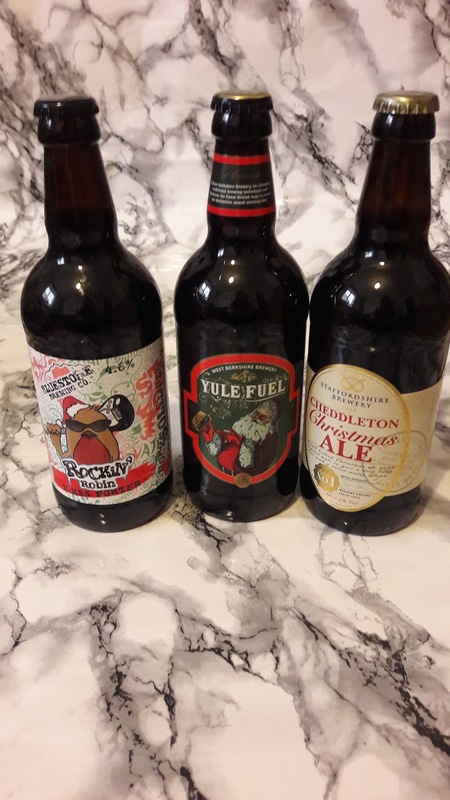 Festive beers would be right up my fella's street. Anything electronic is exactly what my dad would want! I am loving that TOM TOM watch! It would be the perfect gift for sure! Men are so hard to buy for, my hubby often just buys things the week before Christmas for himself forgetting they are probably already wrapped under a tree!! !